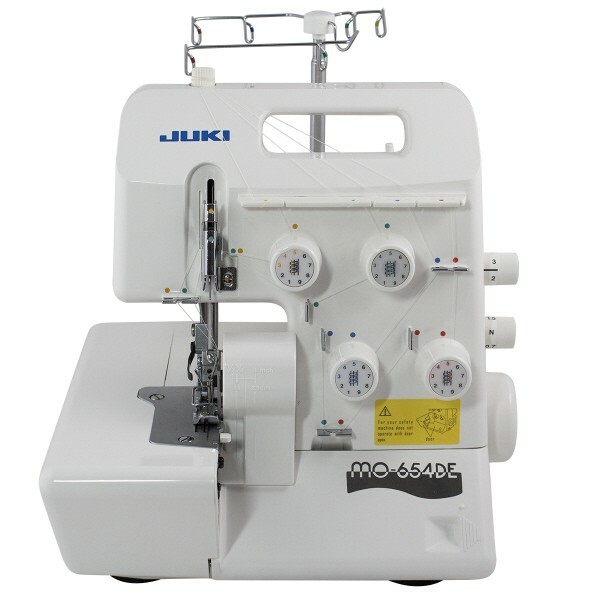 Learn how to understand your overlocker as this versatile machine can do much more than finishing seams! After learning the basic tensions and differential feed, you will discover new sewing techniques including inside and outside corners. You will be working with a variety of various types of fabrics and learning techniques such as flat-lock stitch rolled hem and pin tucks and much more.